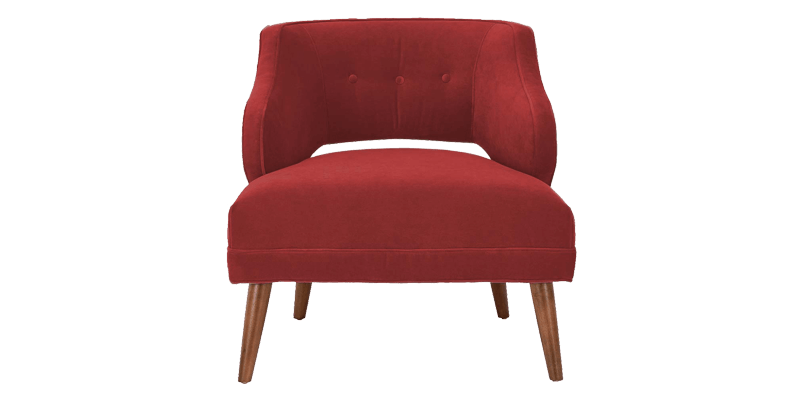 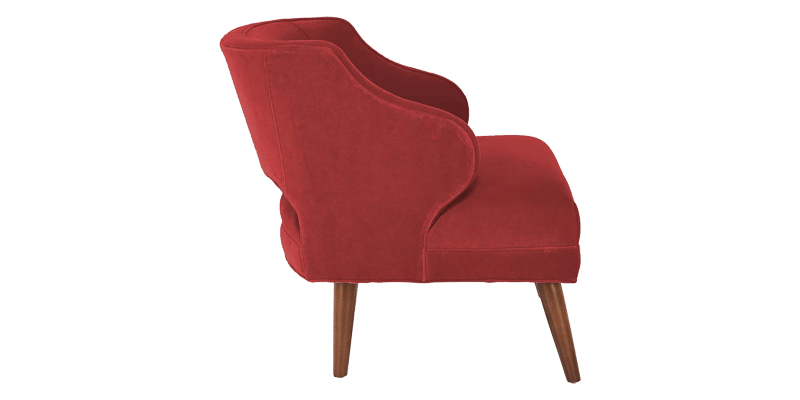 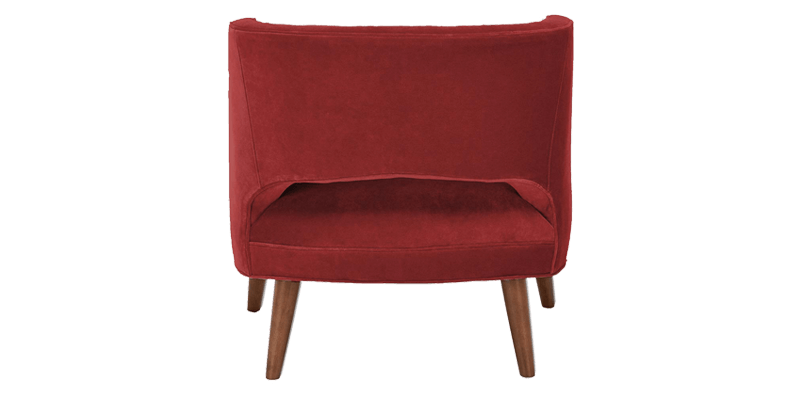 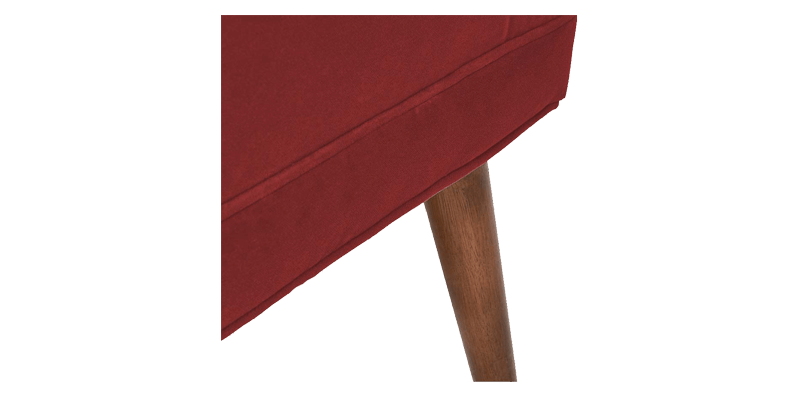 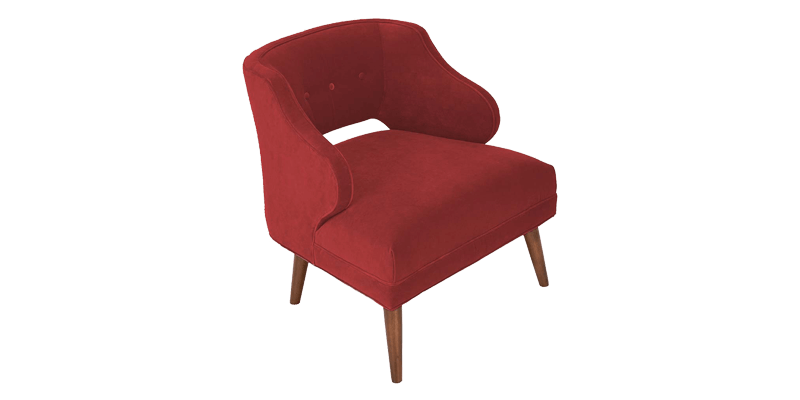 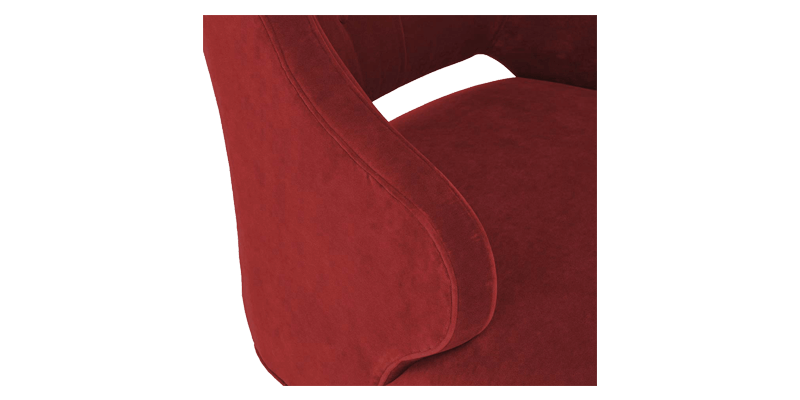 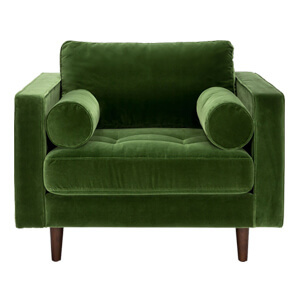 Dwellers who adore classic styles will like this red accent chair. 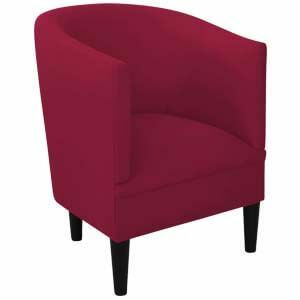 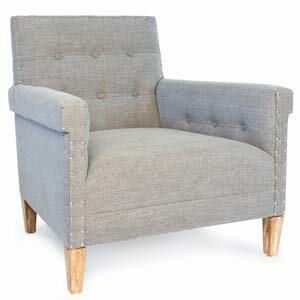 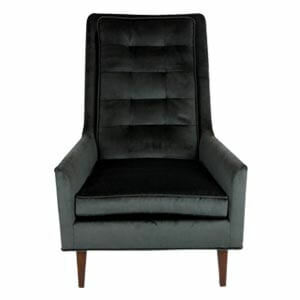 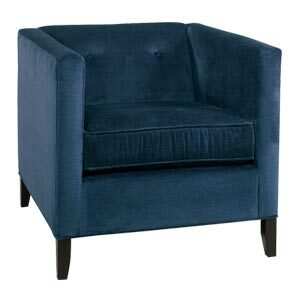 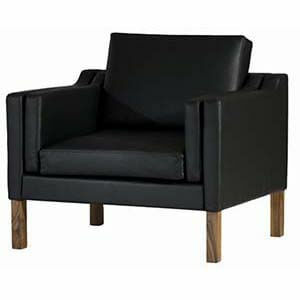 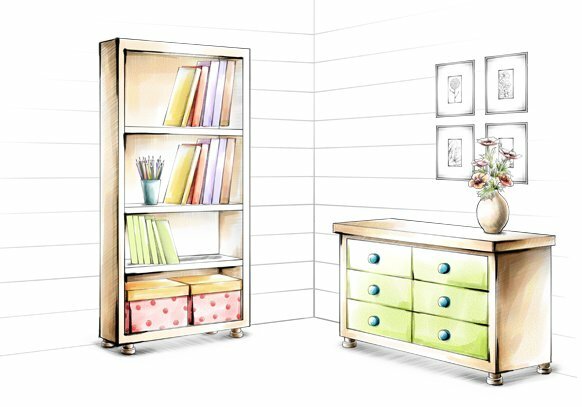 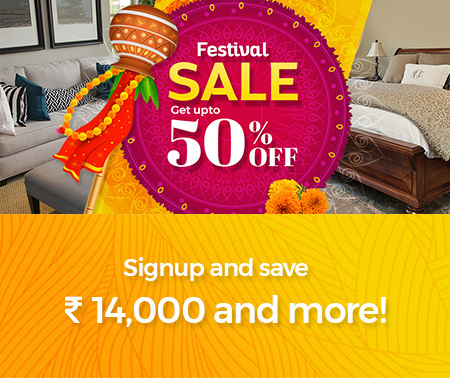 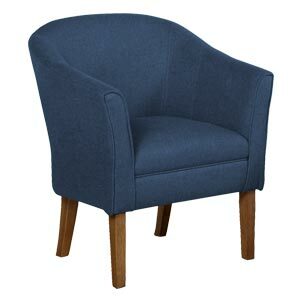 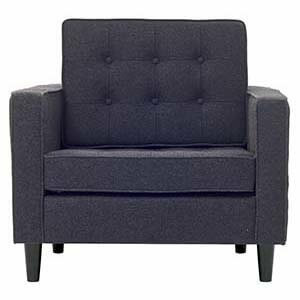 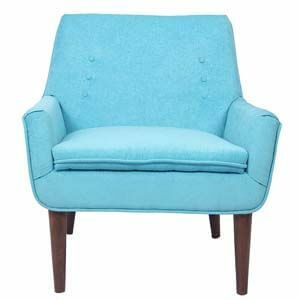 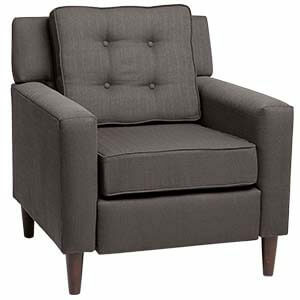 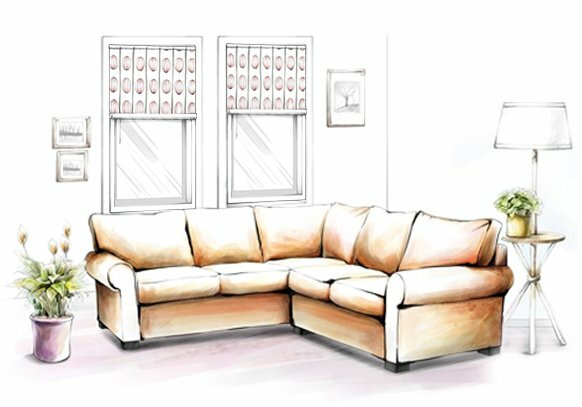 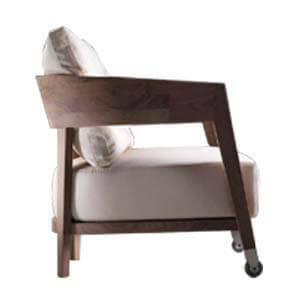 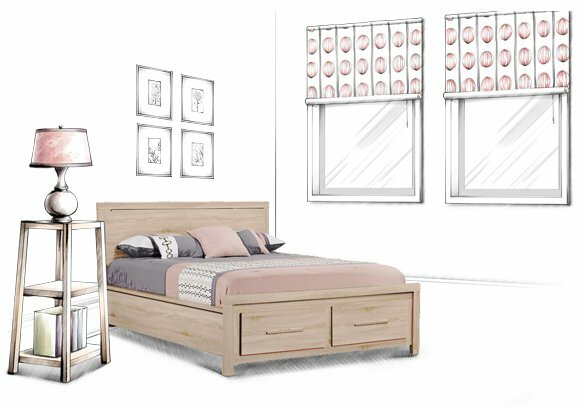 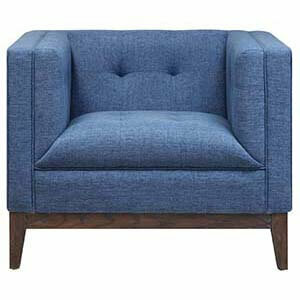 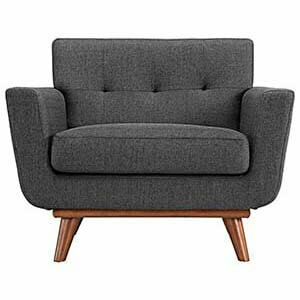 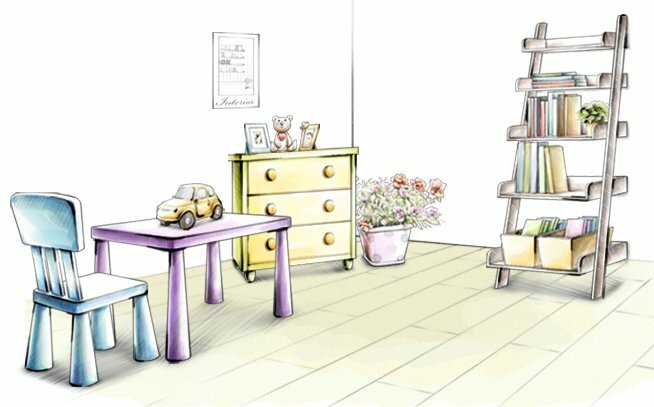 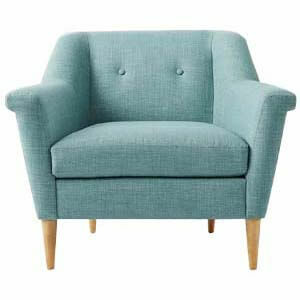 Featuring single tufted buttons, it has a sturdy wooden frame having high density foam filled cushions. 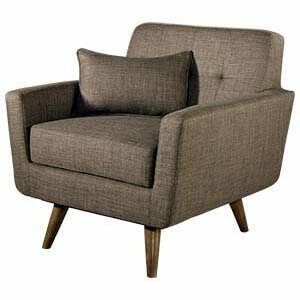 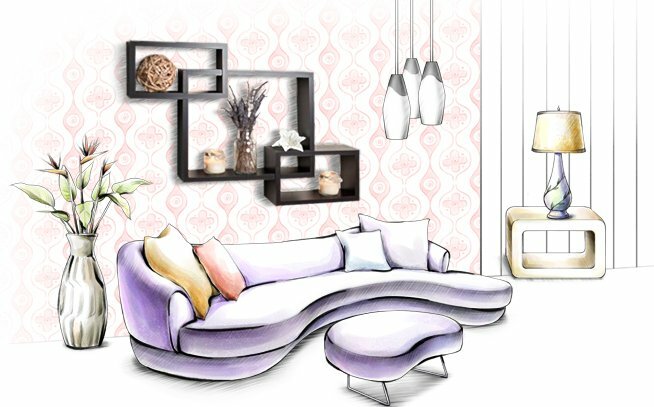 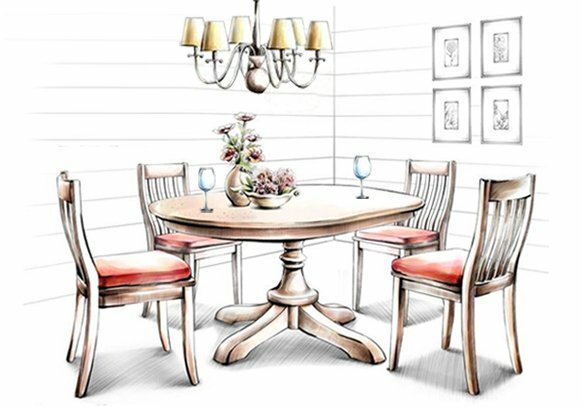 Furthermore, it is totally handmade, and rests on conical slanting legs giving a composite look.